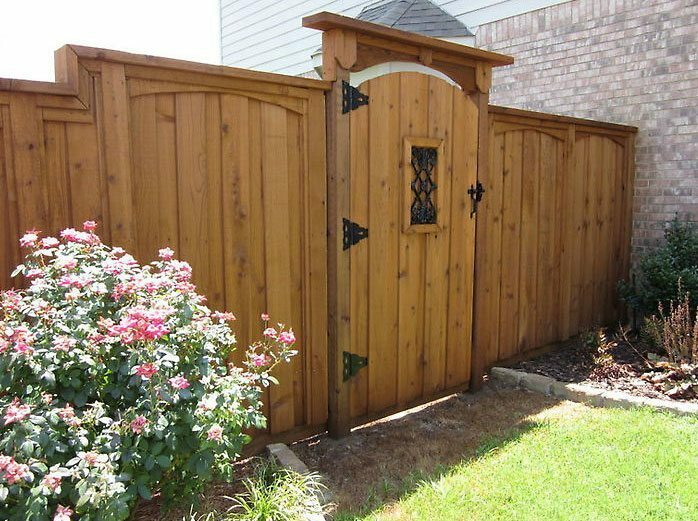 Texas State Fence Company is pleased to offer consumers the opportunity to confidentially and securely apply for financing. Most of our customers receive an instant approval confirmation in as little as 10 minutes! 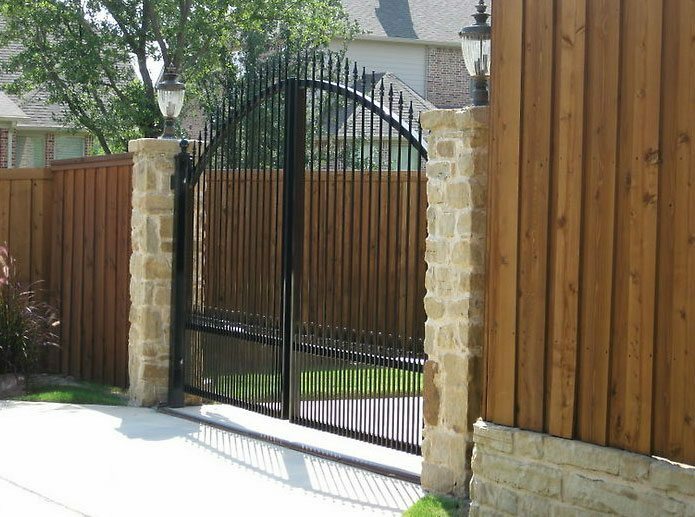 This is available ONLY for purchasing installed fencing for your home, not for a business or commercial facility. Our financing is provided by Synchrony Financial and that is where your application will be sent and processed. After applying, you will be notified of your approved available credit. 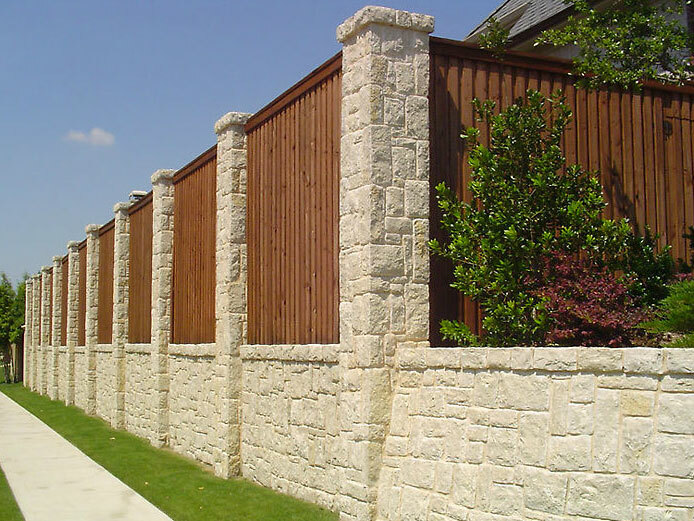 This approval is for shopping with Texas State Fence Company. *Deferred Interest Program: For new cardholders interest accrues at 26.99%. Existing cardholders should see their credit card agreement for their applicable APR. If the balance is paid in full prior to promotional end date no interest will be charged. 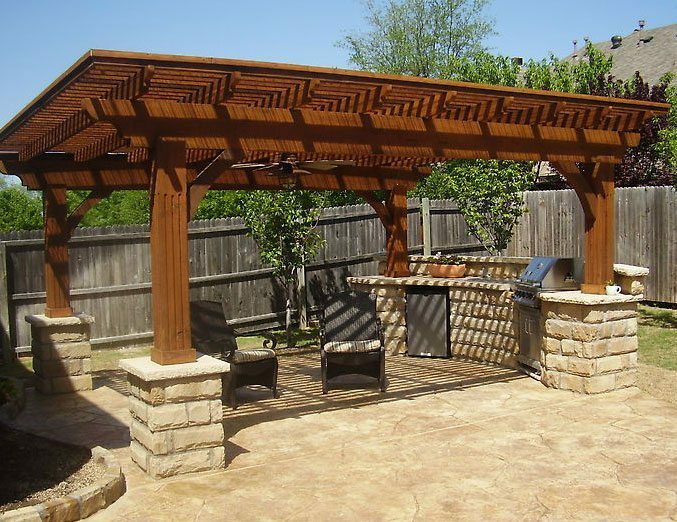 Inquire with us at (972) 898-1307. You will be appointed a project rep who will walk you through the application process. It takes as little as 10 minutes to get your approval amount, interest rate and term option. 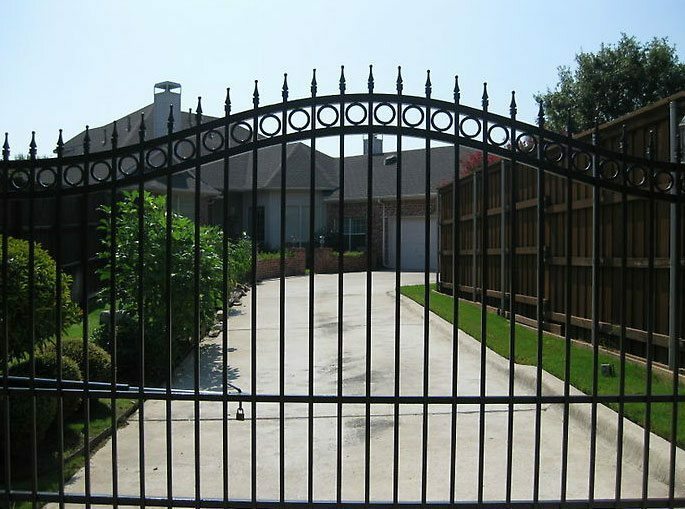 Sign a finance contract with a Texas State Fence Representative when you’re ready to start the work at your home. Financing provided by Synchrony Financial with approved credit. 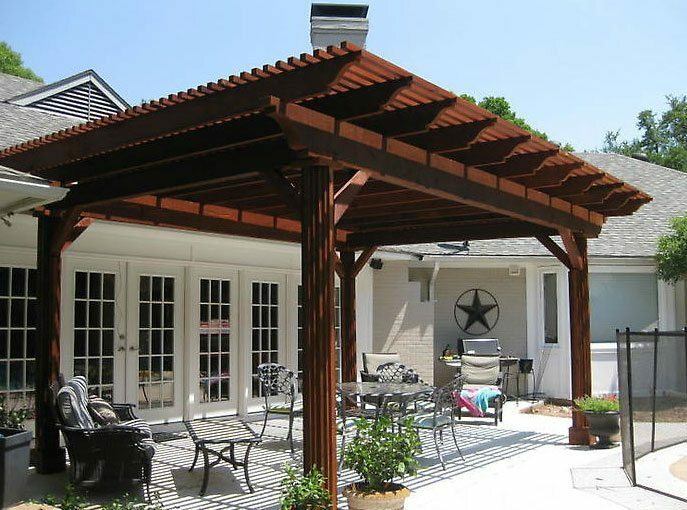 Financing only available to residents in the state of Texas.